For many home and business owners in Dallas, they do not know they need roof repair or maintenance until it is too late. Oftentimes roofing companies do not get called until it starts storming and there is a leak in the home that is clearly noticeable. Unfortunately if you wait this long, it could mean you need significant repairs or even a new roof installed. If you have had the same shingles on your roof for a long time, you may have noticed that they suddenly began falling off around the same time. While wind can blow off a loose shingle or two every once in a while, if you notice that many of your roof’s shingles have started to peel off, it could mean you need to call a roofing company. Shingles take a lot of damage from the sun, and over time this damage can prevent them from staying on the roof properly. Once the age of your shingles have been reached you will usually notice them starting to fall off around the same time. Cleaning your gutters is not only important to protect your home’s foundation or basement, it can also be a great way to determine if you need a new roof or not. When cleaning out your gutters, if you notice that there is a significant number of granules built up, you may need to have a roofing company perform an inspection. 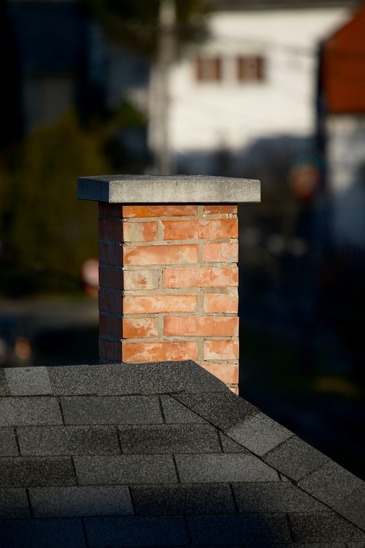 As shingles start to reach the end of their lifecycle, granules usually start losing their hold and they are usually swept away by the wind until they wind up in your gutter. Roofs that are professionally installed should last for decades before there are any problems. If you have had your roof for 20 or 25 years, however, you may be in need of major renovations or even a replacement. If you notice any of these signs on your home, contact Moc Roofing in Dallas today. Give us a call at 972-275-9365 and let our experts discuss your roof and project.